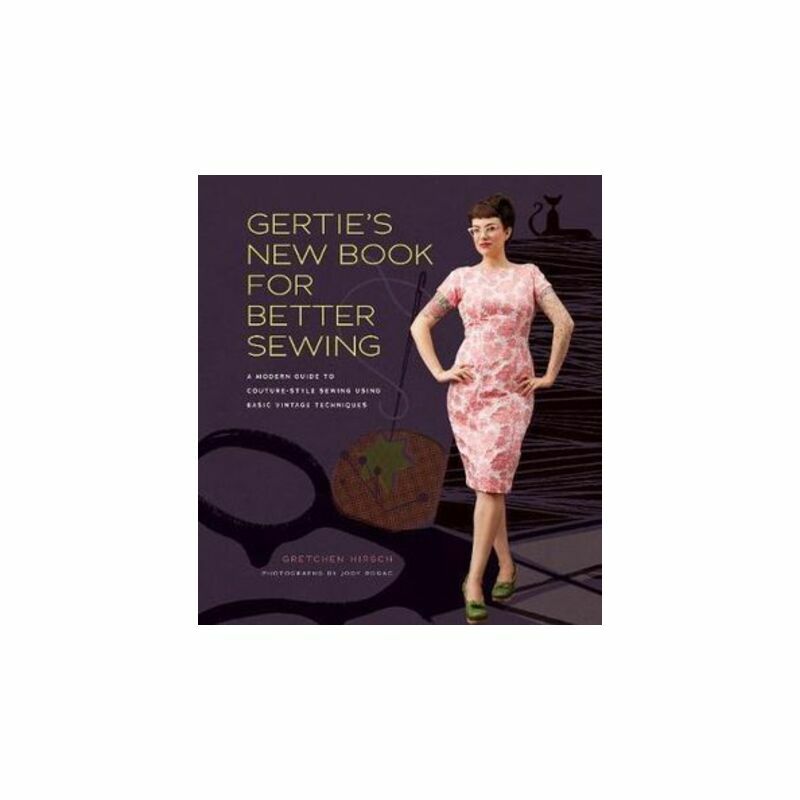 Gretchen "Gertie" Hirsch is a passionate home seamstress, a sought-after sewing teacher, and the creator of one of the web's most popular sewing blogs: Gertie's New Blog for Better Sewing. The blog began as a way for readers to follow Hirsch's progress as she stitched all 14 fashions from the iconic 1950s sewing book Vogue's New Book for Better Sewing (a Julie & Julia-esque experiment for the modern sewist). It quickly became a place for Hirsch to share tutorials and lively posts about sewing as it relates to fashion history, pop culture, body image, and gender. An extension of the blog, Gertie's New Book for Better Sewing is a hardworking reference title packed with lessons on couture techniques and customization, as well as an inimitable pattern collection featuring 25 wardrobe essentials and variations inspired by vintage fashion and Gertie's spirited, modern style.